Self Cure Remedy details of Take honey and cardamom for the care and relief of Vomiting, including effectiveness and popularity scores of the remedy. 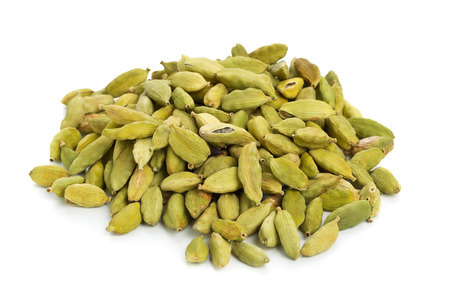 Cardamom has digestive, antispasmodic and carminative properties. It is used since ancient times in treating belching, vomiting and nausea. 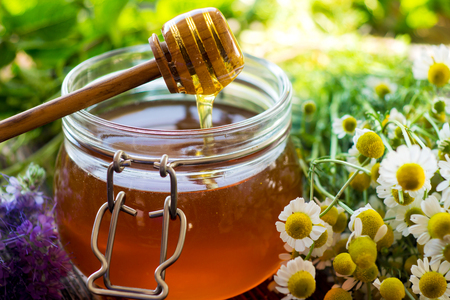 Honey contains potassium which eases the nausea and coats the esophageal and stomach lining to neutralize the acids. Take 1/2 teaspoon honey and 2 pinches of cardamom into half a cup of plain yogurt. The self cure remedy of Take honey and cardamom for the care and relief of Vomiting has an effectiveness score of 3.4 and a popularity score of 15 on the self-cure system.